This new service was launched in 2011 and has proved to be very successful, expanding rapidly and is ideal for any Hospitals in the Middle East that might need to source quality nursing staff to work in their facilities.  DPS Global Recruitment has secured the opportunity to supply senior nurses in a range of disciplines for major clients throughout the Middle East. If you are interested in working in the Middle East for excellent pay and benefits in a tax free environment please contact us now. For more information please contact DPS Global Healthcare Recruitment Team now. DPS Global Recruitment is currently looking for senior nurses to fill key positions for a major client’s in Saudi Arabia. To see the latest jobs we have available view our jobs list!